Following the restructuring process which swept away the traditional manufacturing economy of the inner city 25 years ago, new industries are transforming these former post-industrial landscapes. These creative, technology-intensive industries include Internet services, computer graphics and imaging, and video game production. The development dynamics of these new sectors are volatile in comparison with those of the classic `Industrial City'. But these new industries highlight the unique role of the inner city in facilitating creative processes, innovation and social change. Further, they reflect the intensity of interaction between the `global' and the `local' in the metropolis, and represent key agencies of urban place-making and re-imaging. 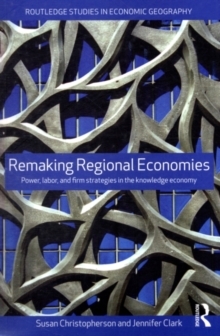 This book addresses the critical intersections between process and place which underpin the formation of creative enterprises in the emergent industrial districts of the `new inner city'. It contains intensive case studies of industrial restructuring within exemplary sites in prominent world cities such as London, Singapore, San Francisco and Vancouver. The studies demonstrate the global reach of development and innovation across these cities and sites, marked by clustering, rapid firm turnover, and interdependency between production and consumption activity. 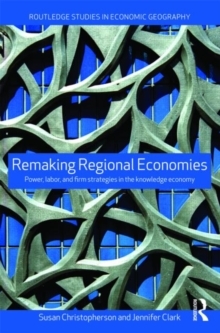 The evocative case studies, brought to life by interviews, sequential mapping exercises, media narratives, and photography, also disclose the importance of local factors (including urban scale, built form, property markets and policy) which shape both the specific industrial structures and socio-economic impacts. 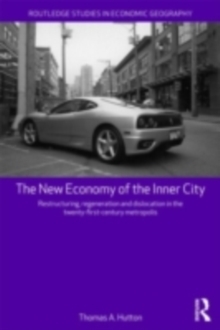 The New Economy of the Inner City places inner city new industry formation within the development history of the city, and underscores its role in larger processes of urban transformation. 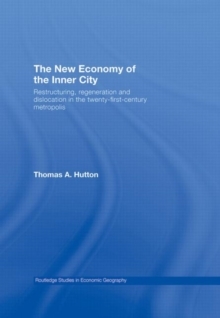 The findings inform a critique and synthesis of urban theory which frame the evolving conditions of the 21st century metropolis. 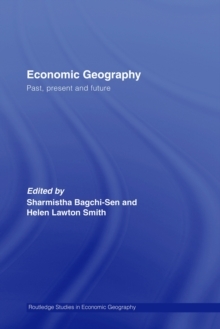 This book would be useful to researchers and students of Geography, Urban Studies, Economics and Planning.